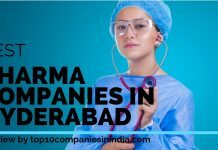 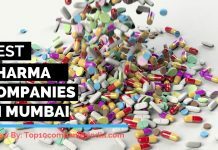 Here is a list of top 10 pharmaceutical companies in Pune; these are the best companies in pharma sector. 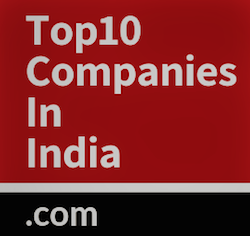 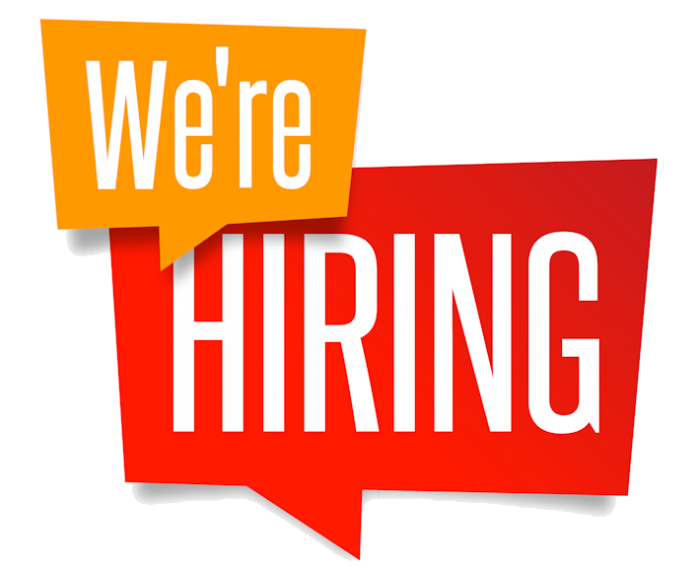 List of companies is frequently being updated by our expert team. 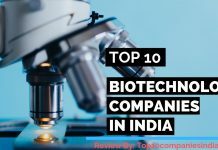 3 | Emcure Pharmaceuticals Ltd.
7 | Lupin Pharmaceuticals, Inc.
8 | Hindustan Antibiotics Ltd.
9 | Serum Biotec Ltd.